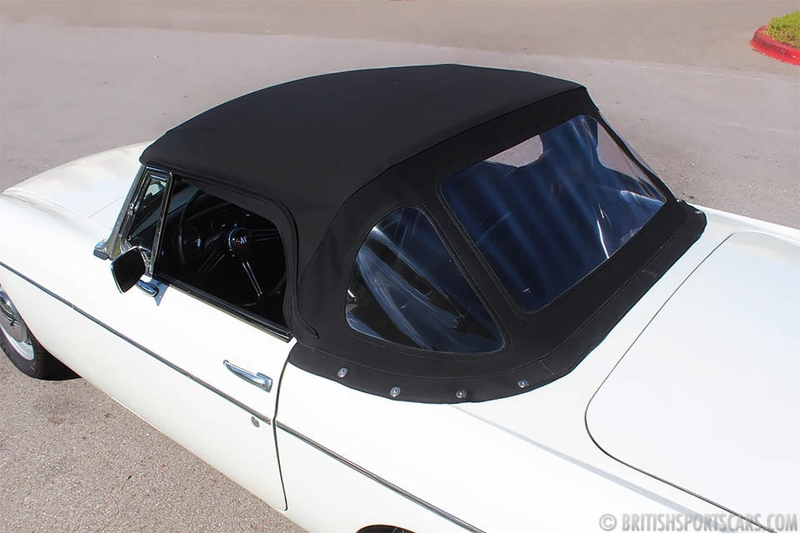 We're pleased to offer this 1964 MG MGB for sale. 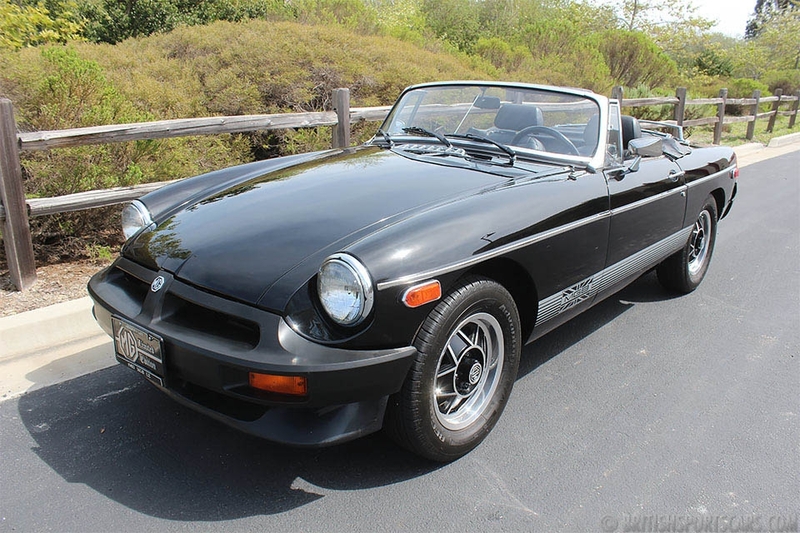 This car was fully restored by Original Duplicates British car specialists in Fresno, California. We have a full set of photos and receipts documenting the entire restoration. As you can see, the car is very nicely restored and was completely stripped to a bare shell for the restoration. The body is very solid and the paint on a scale of a 1-10 I would rate at 7. 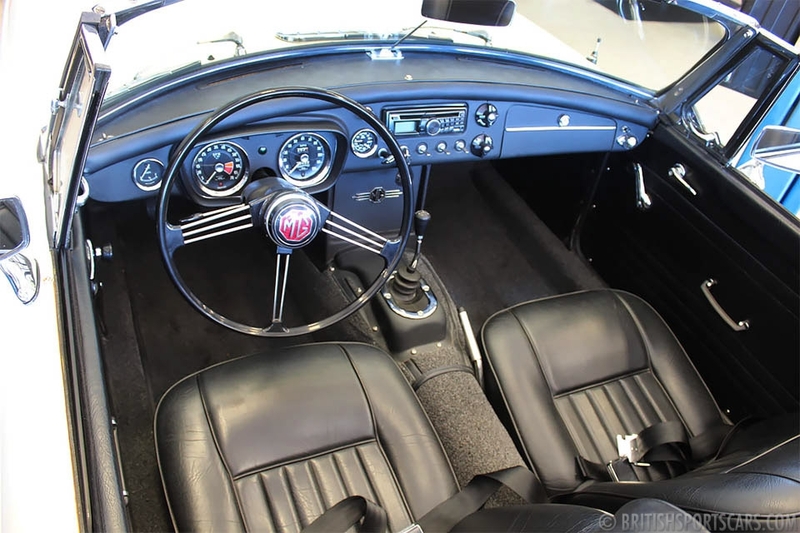 The car drives beautifully and has had absolutely everything rebuilt or restored. Please feel free to contact us with any questions you have.